On 07.07.2018 We as Izmir Rotaract Club have begun a new project for children to inspire about the beauties of the seas. According to our researching, there are still people who are not influenced by the sea even they are living in Izmir. 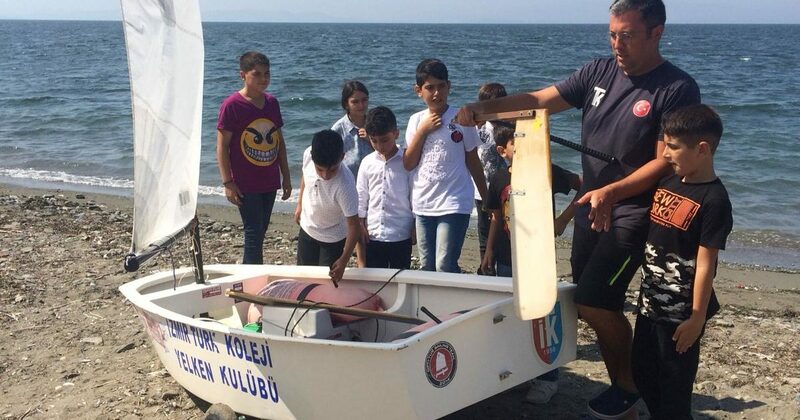 We decided to organizing a boat trip for the students that we have supported in Cennetçeşme Province that is one of the needy place in Izmir. 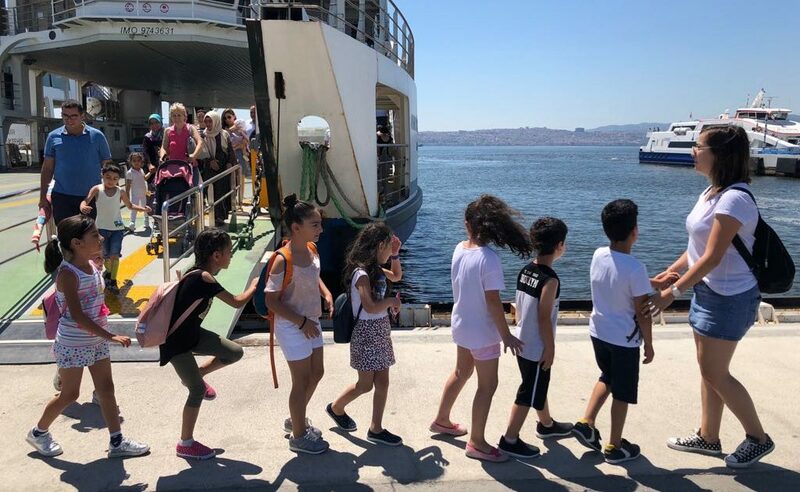 The members of the low – income families are attended to our project and take a chance to discover the beauties of the Izmir Gulf. Students also get entered to the wheelhouse and learned about the details of ship handling guide. After that event, the same students also attended a course about learning basics of sailing. We wanted to represent a new branch of proffesion and inspire our little friends. They are still contuniue to practicing their hobbies besides their education.